If you are thinking of enrolling for a college in the United States, then you might have to pass the SAT test. This is a standard exam that every student has to undergo at a specific time before joining a college. The scores in this exam determine a student’s knowledge for the subject. Therefore, a student would do anything to get entry into a college, because that is the path to bigger opportunities. It is necessary that a student should undergo SAT practice test to avoid getting lower grades in their SAT exam. A preliminary test gives you the feel of what real exam could be. Preparing through a practice test helps you gain confidence and also tell you the areas of opportunities. · Check the college that you have finalized needs SAT score for admission. It may be possible that specific specializations don’t require SAT scores. · Don’t go for all subjects if not required. Sometimes giving test on unnecessary subjects that are not your stream can prove useless. · Giving test on difficult subjects is always a bad idea. Always look for stream that is your strength. This helps you get good SAT score. · It is best to give SAT exam when your knowledge about that subject is fresh. Delaying can overshadow your memory and you might have to study again. 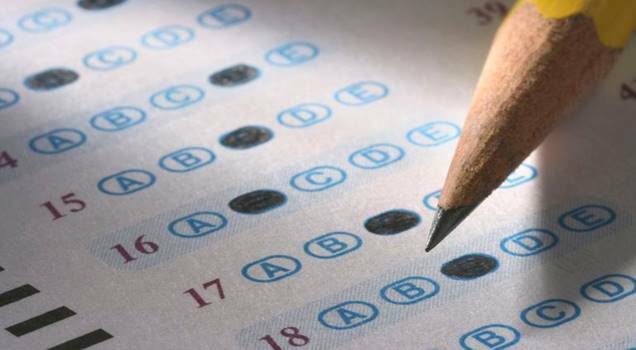 PSAT practice tests are not perfect match but closely mimics the new SAT. The style of the paper is very much same you will experience on test day.